The Shelf Alive! Command Center is a comprehensive web-based content management, locational targeting, and report generating tool. 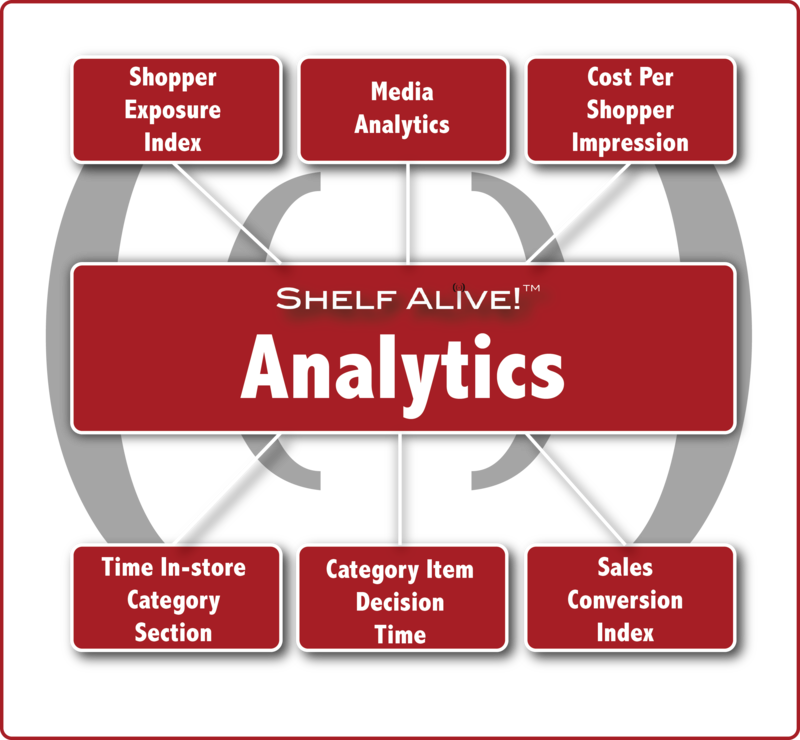 This technology has a solid track record at one of the largest retailers in the U.S. and will enable the retailer to engage in an array of functions including price management, locational message targeting, shelf set integrity, store mapping, and content creation. It’s open architecture allows retailers to interface their existing tools with the Command Center, while reaching shoppers at the shelf at the critical moment of their purchase decision. The Command Center is built to accommodate a wide collection of merchandising and marketing content. The system enables brands and retailers to work in concert to create promotions, add content, offer variable pricing and array of other advertising, marketing, and promotion (AMP) functionality. Retailers will benefit greatly from the new found flexibility of sending new pricing to the Electronic Shelf Strips and companion content to the nearest Shopper Engagement Screens. 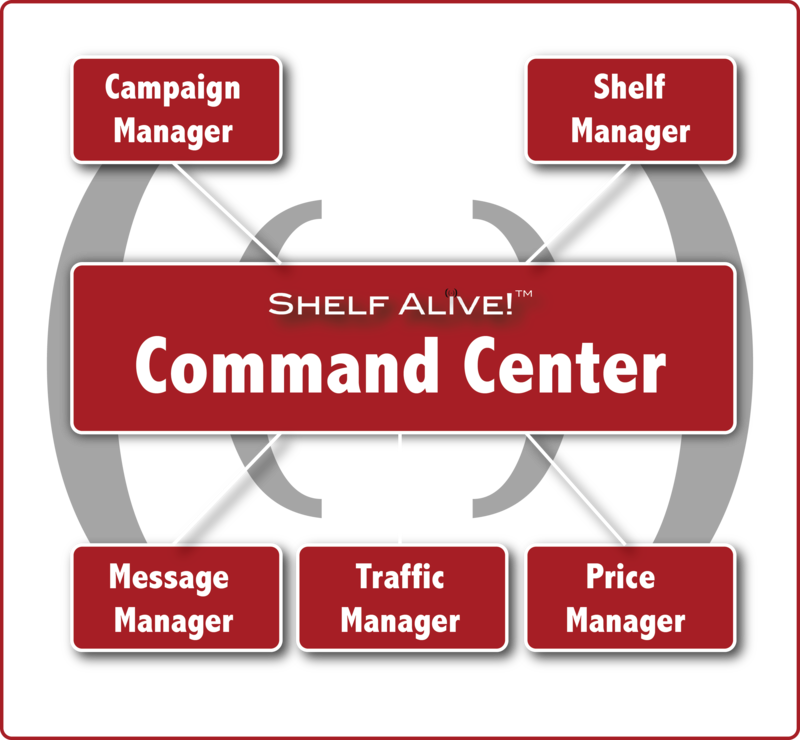 The nimbleness of the Command Center enables retailers to run day-part sales, highlight private label, run ad hoc promotions, and simultaneously create a dialogue with the shopper at the shelf. Trius Retail Technology Platform allows traditional bricks & mortar retailers to provide brand manufacturers and other interested 3rd party advertisers with the same analytical measurement of advertising, marketing and promotion investments that they make with on line retailers. The only difference is, traditional bricks & mortar retailers can now offer this same high level measurement at the point in which 76%* of all shopping decisions are made!